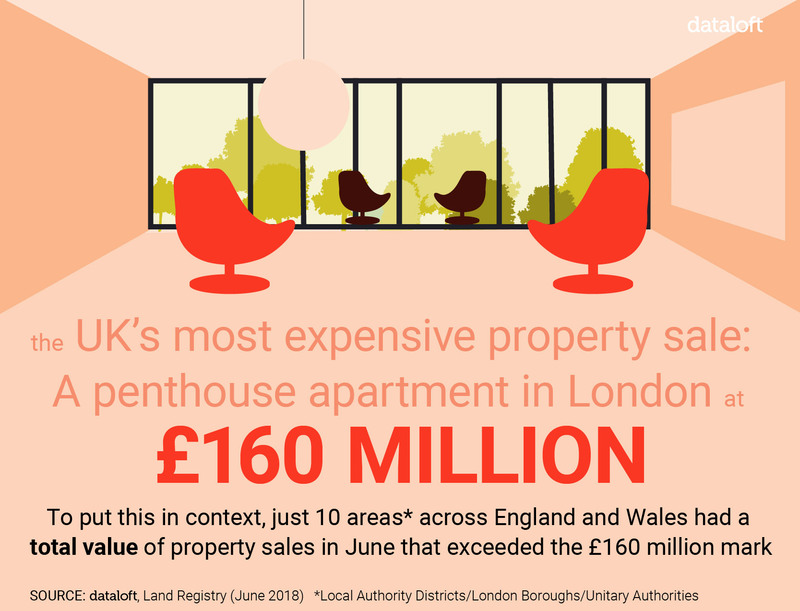 Details of the UK’s most expensive property sale have just been registered by the Land Registry. A penthouse apartment at One Hyde Park, Knightsbridge has sold for £160 million. The stamp duty bill alone for the property is a whopping £19.1 million, or just shy of £24 million if the property is a second home.